Kuala Lumpur: Malaysian badminton great Lee Chong Wei is to seek the all-clear from his doctors in Taiwan after his treatment for nose cancer, and probably won't be back on the courts until next month, reports said Monday. 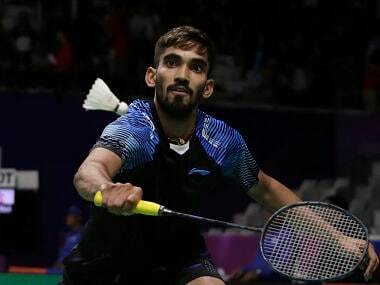 Despite earlier comments from Malaysia's badminton chief that Lee's return to the training courts was imminent, the 36-year-old said he still needed the green light from his specialists. The three-time Olympic silver-medallist has spent nearly five months on the sidelines after being diagnosed with early-stage nose cancer and undergoing proton therapy and chemotherapy in Taiwan. "I need to go for my follow-up check-up with doctors in Taiwan later this month, and see what they say then," Lee was quoted as saying by The Star newspaper, adding that January looked like the earliest he could come back. "I've been constantly keeping in touch with them and they have reminded me to take it easy and not to rush it because this is not an injury. It takes time." 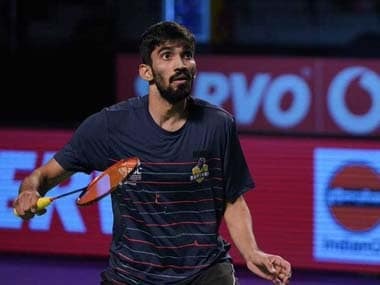 The former long-time world number one also cast doubt on whether he will make good on his plan to make a competitive comeback at the All England Open in March. "My target is the All England, but I can't really be sure I will come back by then," said Lee. "My desire is there. But I can't force things to happen. Everything depends on my condition as I've been out for almost five months now since I underwent my treatment in July." The player, now down at 15th in the world rankings, has said that he is still eying an elusive Olympic gold medal at the 2020 Tokyo Games. Lee's unsuccessful attempts to capture Malaysia's first ever Olympic gold medal, at three consecutive Summer Games, were followed avidly back home, as was his long-running rivalry with Chinese superstar Lin Dan.